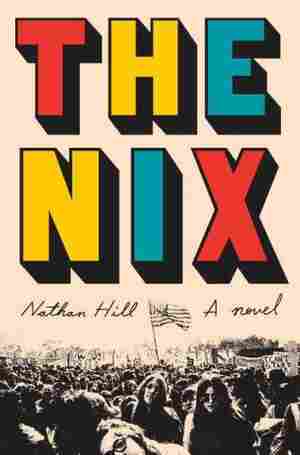 August 31, 2016  Historical events both real (the 1968 Democratic Convention, Occupy Wall Street) and imagined come to life in this novel. Reviewer Jason Sheehan says it will make you laugh and break your heart. 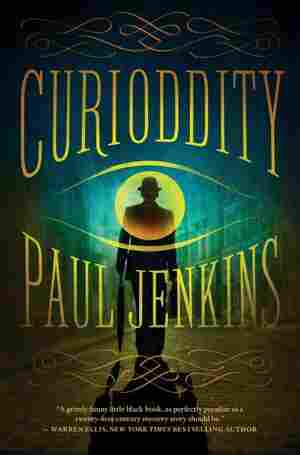 August 31, 2016  Award-winning comic book writer Paul Jenkins tries his hand at the novel with Curioddity, but this quirky tale of imagination and innocence regained is smothered in smirking self-consciousness. 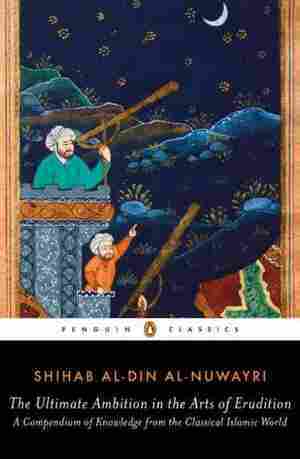 August 29, 2016  A new translation of the 14th century Egyptian scholar Shihab al-Din al-Nuwayri's magnum opus, The Ultimate Ambition in the Arts of Erudition, is a priceless glimpse at the medieval Muslim world. August 28, 2016  Linda Wertheimer talks to the Dutch writer about his novel: A teacher has an affair with his student. She breaks it off. He disappears. And then a writer comes along, and turns the story into a novel. August 28, 2016  Sanders wrote the definitive book on the Manson Family ("The Family.") He's currently working on a book about Robert Kennedy. He's decided to sell the assembled work on which he's based his research. August 28, 2016  For our series "Next Chapter," the author of the award-winning YA novel "Brown Girl Dreaming" talks about how going to a largely white college made her aware of her blackness in a new way. 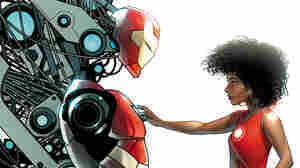 August 28, 2016  The five covers feature the company's heroes — including Spiderman, Iron Man, and the Hulk — all engaging in activities educators have been trying to promote. 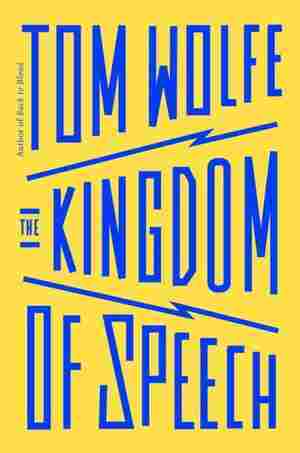 August 27, 2016  In Tom Wolfe's first book of nonfiction in 16 years, he argues that the development of speech, not evolution, has made humans what we are today — evolution, he says, applies only to animals. August 27, 2016  The brownstone is a national landmark, but it's been mostly empty for decades. 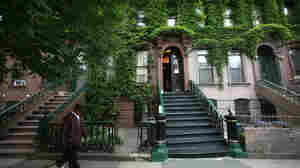 In an effort to keep it from becoming another high-end co-op, a nonprofit wants to use it to preserve Hughes' legacy. August 27, 2016  For our series "Next Chapter," author of award-winning YA novel "Challenger Deep," talks about the summer he was 16, when his parents uprooted him from their Brooklyn home and moved to Mexico City. 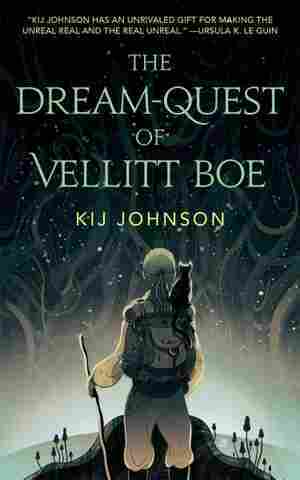 August 27, 2016  Kij Johnson's new novella follows an unlikely adventurer (and a small black cat) through a world built of dreams. It's a wonder-quest that will hold you spellbound from start to finish. August 26, 2016  As she approached 60, the co-founder of Ms. magazine says, she entered a new phase in life, one in which "you can do what you want." Originally broadcast Oct. 26, 2015. 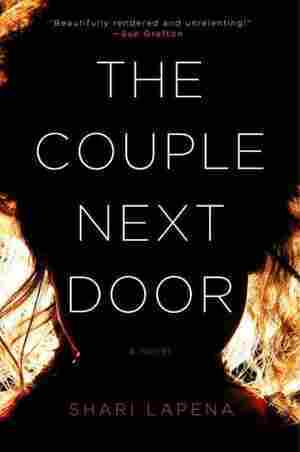 August 25, 2016  Shari Lapena's novel about a couple whose baby daughter goes missing while they're at a dinner party next door strikes at the heart of parenting fears — but falls down as a police procedural. August 24, 2016  Julia Green of Front Street Books recommends Moonlight on Linoleum by Terry Helwig, City of Women by David R. Gillham and The Evolution of Calpurnia Tate by Jacqueline Kelly. August 24, 2016  Imbolo Mbue's debut novel is one of the best books to deal with the financial crisis of 2007-2008. 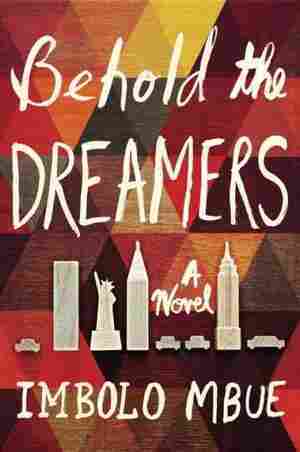 It's the story of a Cameroonian immigrant couple and the rich, troubled Americans they work for.